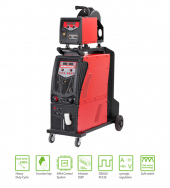 Shenzhen Huayilong Electric showcase its full digital multi-function MIG PM-500PT. 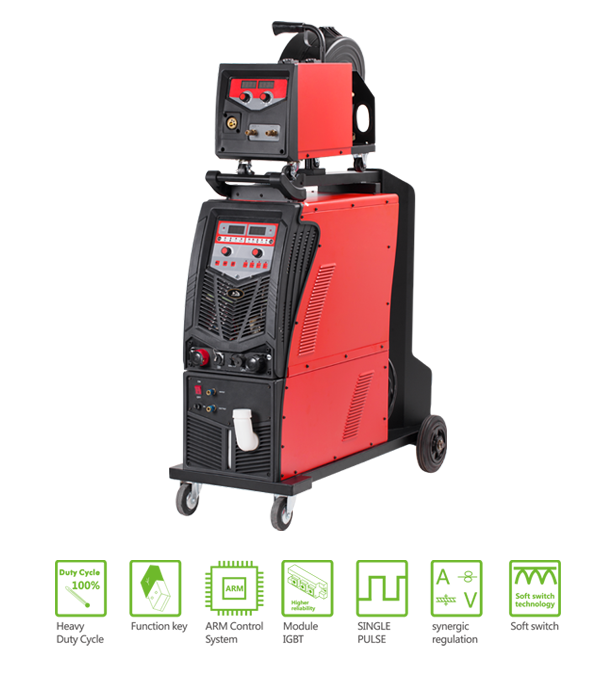 Shenzhen Huayilong Electric Co., Ltd is a national leading digital welding equipment manufacturer in China. As a national high-tech company which is specialized in design, development and manufacture of digital welding products, Huayilong products and tailored services continues to expand to meet emerging customer needs. With proper integration of people, technology, markets, services and intellect, Huayilong delivers better outcomes for customers with equipments and solutions across the industrial sectors.